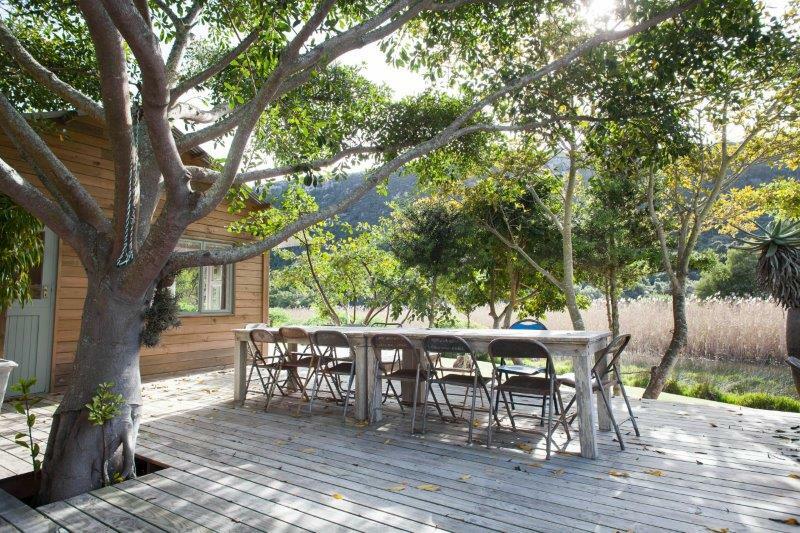 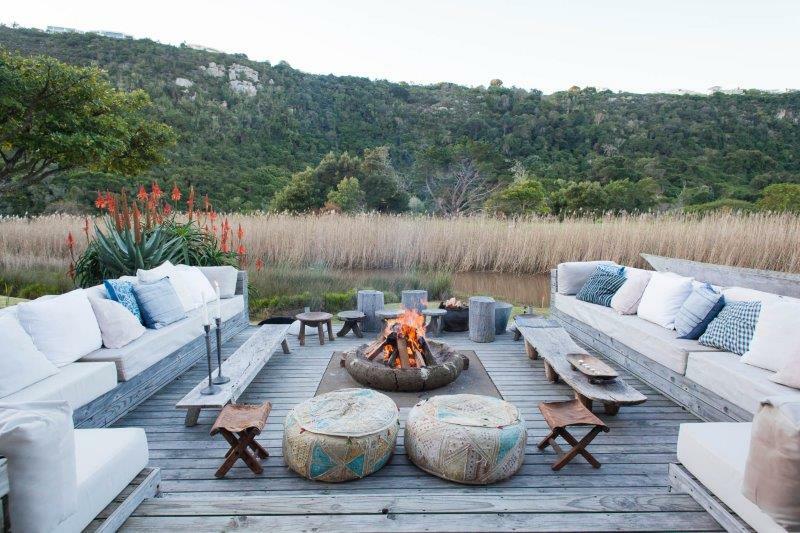 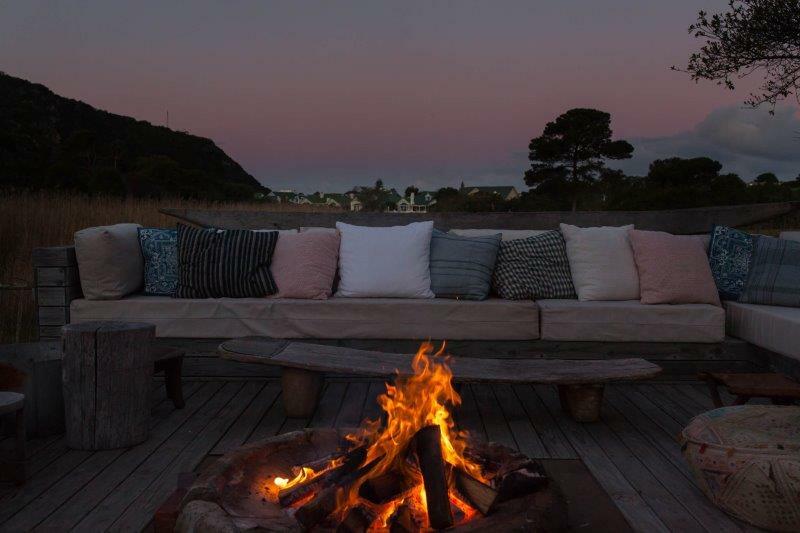 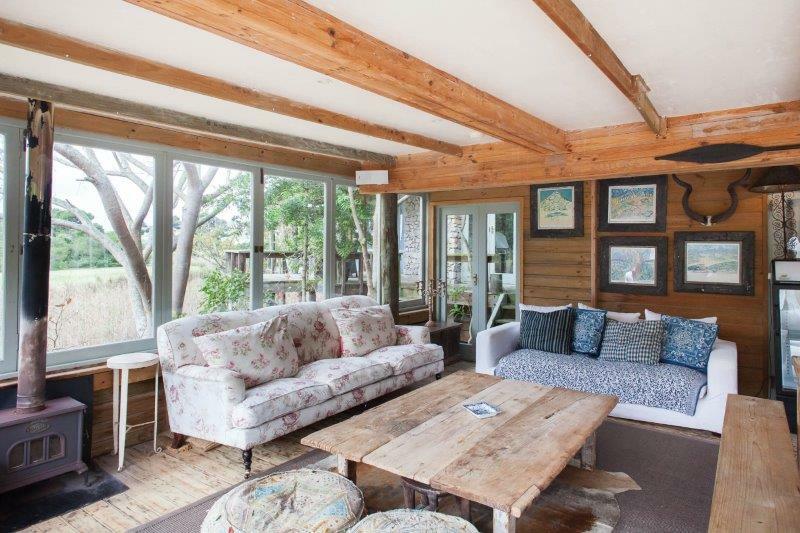 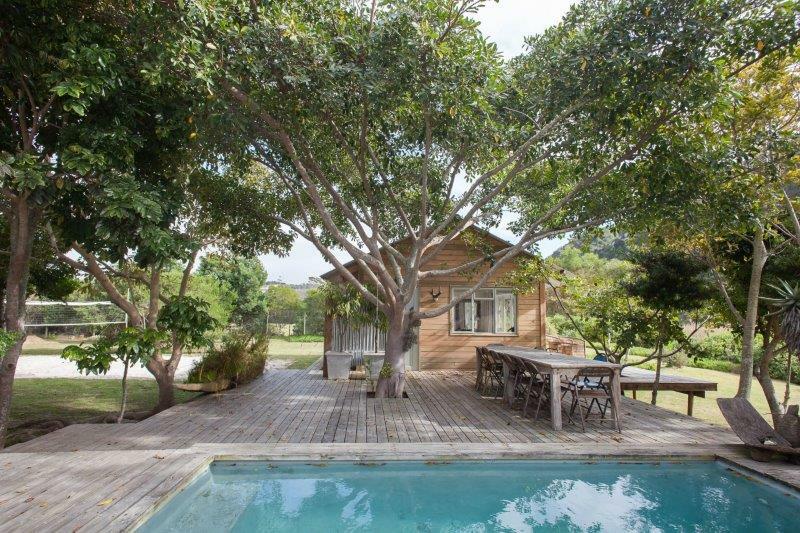 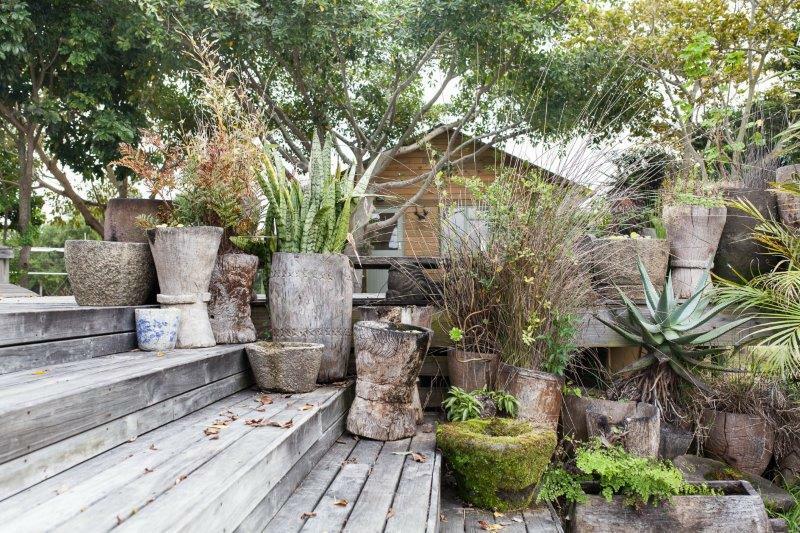 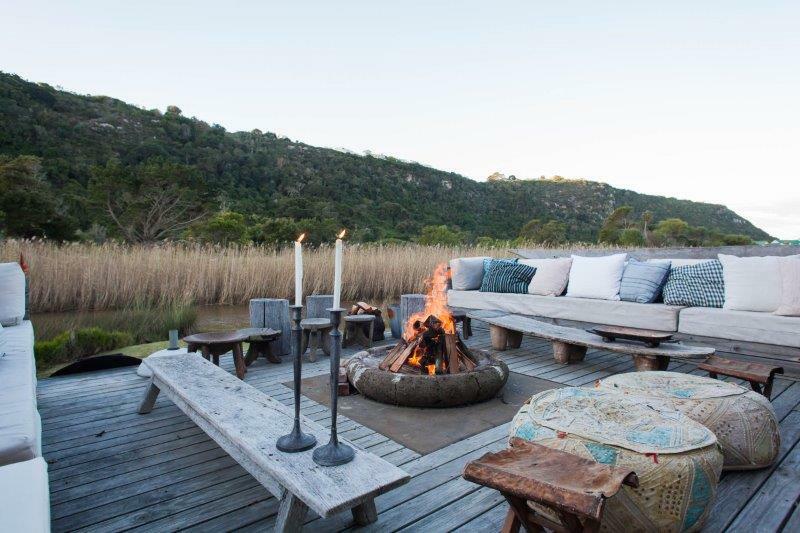 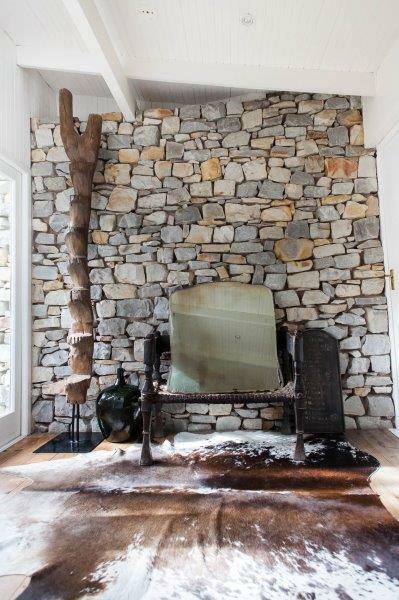 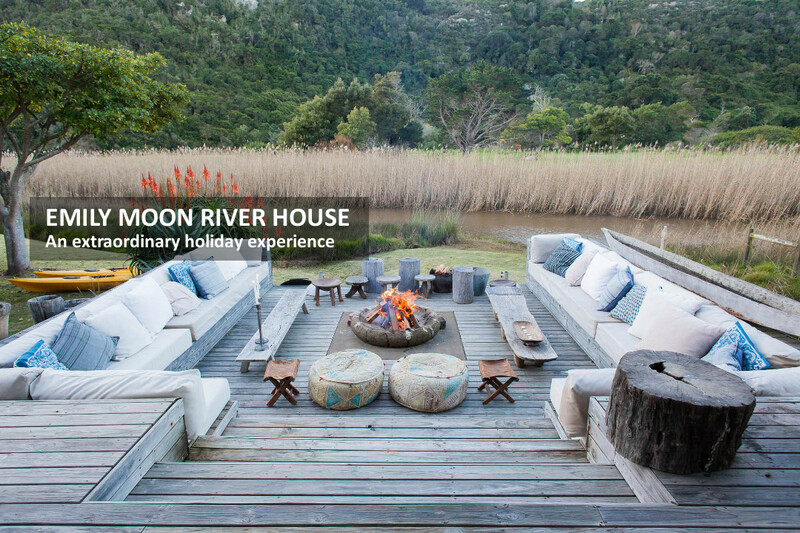 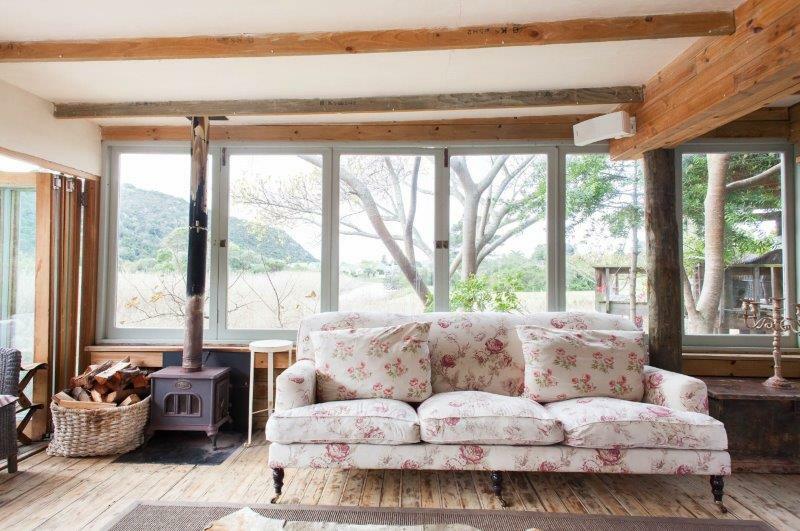 On the banks of the Piesang river in the heart of Plettenberg bay the river house is the perfect holiday getaway. 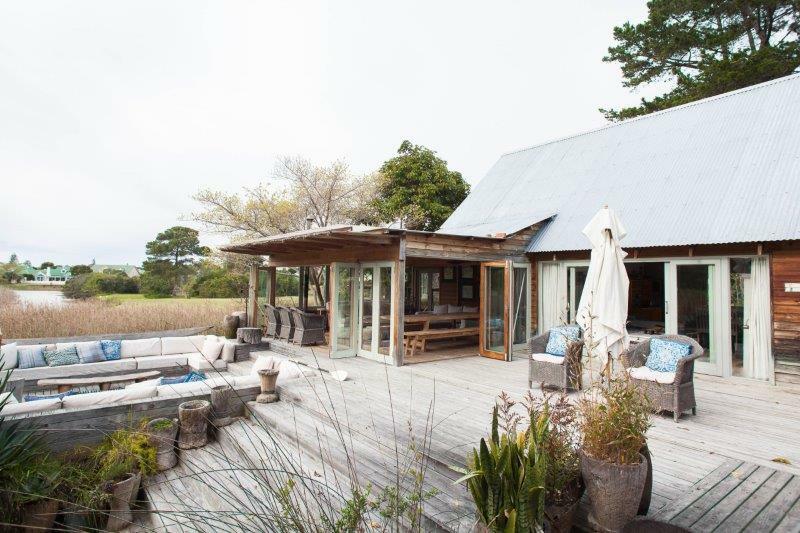 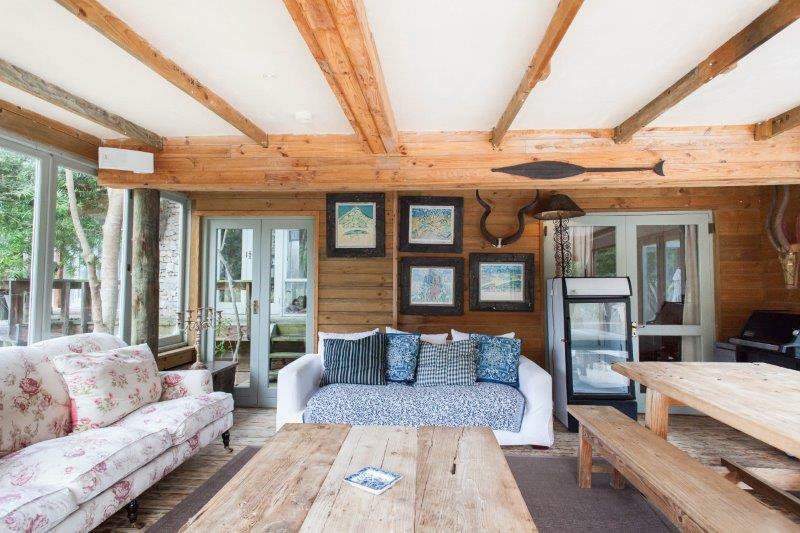 Centrally situated a stones throw from all the beaches the river house offers town and country living . 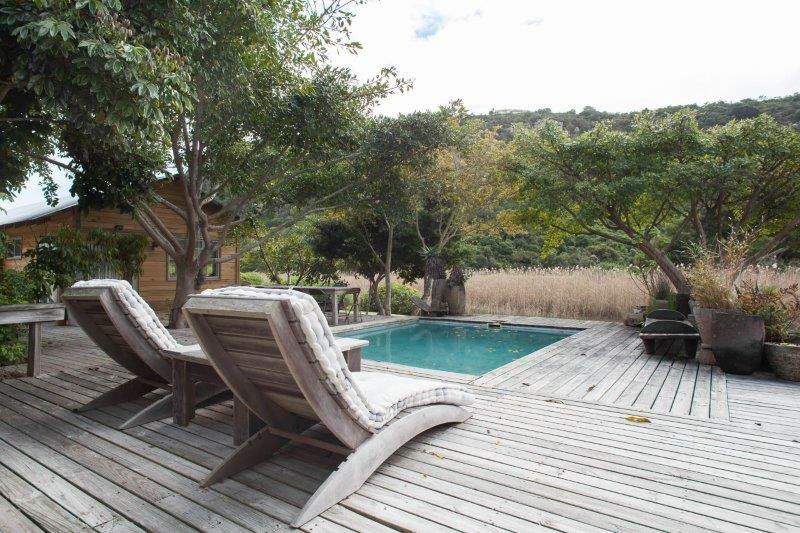 This special family home is an entertainers paradise with a boma area for evening drinks, a volley ball court , swimming pool and canoes for a morning paddle. 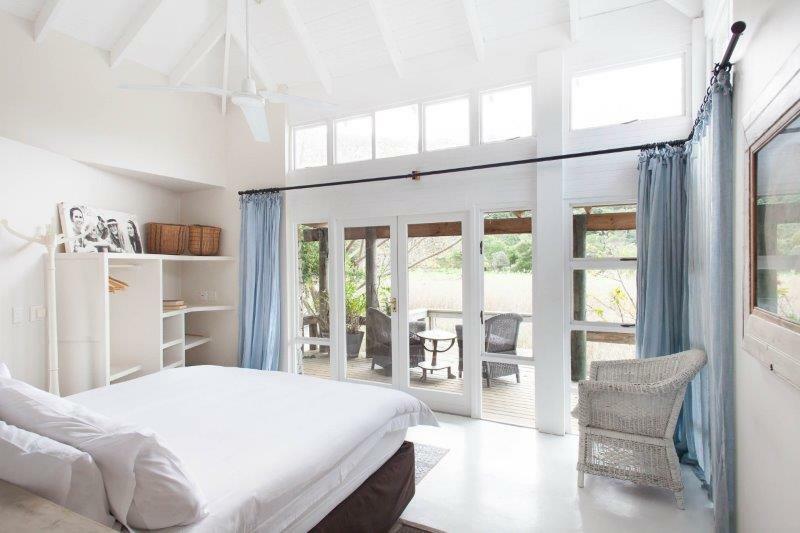 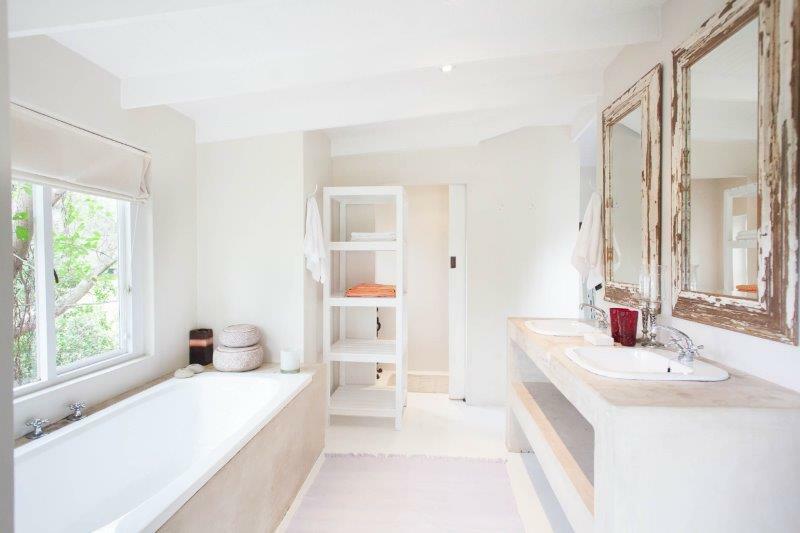 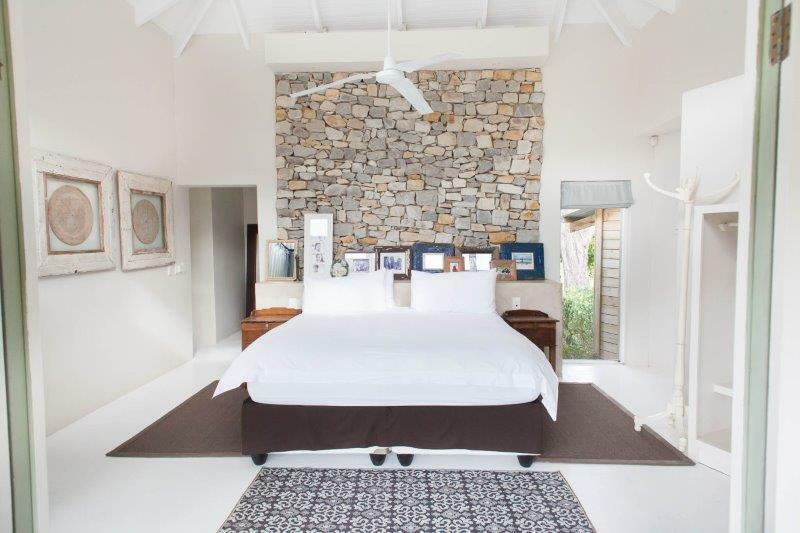 The house boasts 6 bedrooms , 7 bathrooms and 4 outside showers, all the rooms are well appointed and stylish. 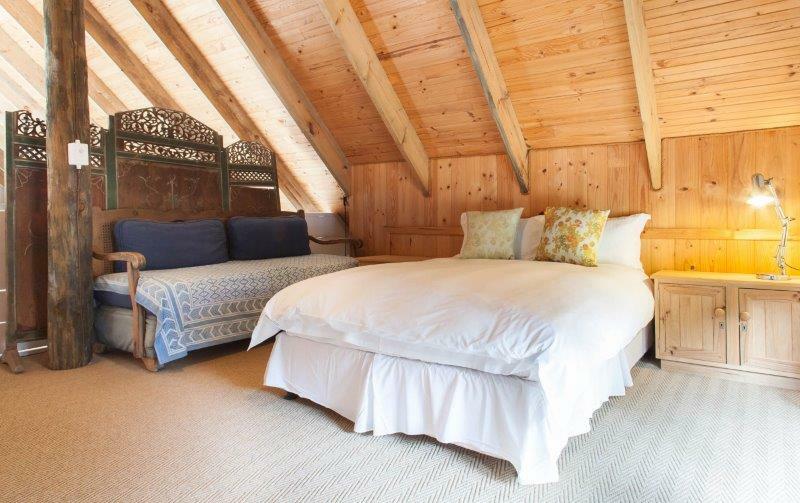 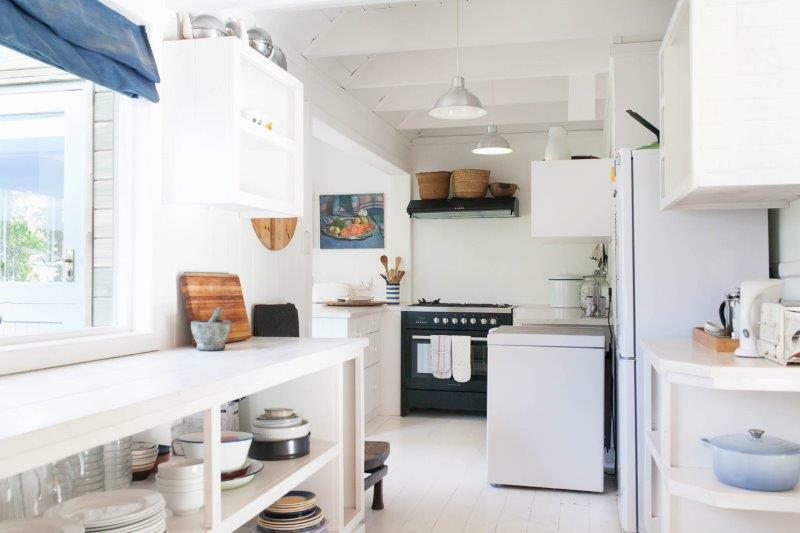 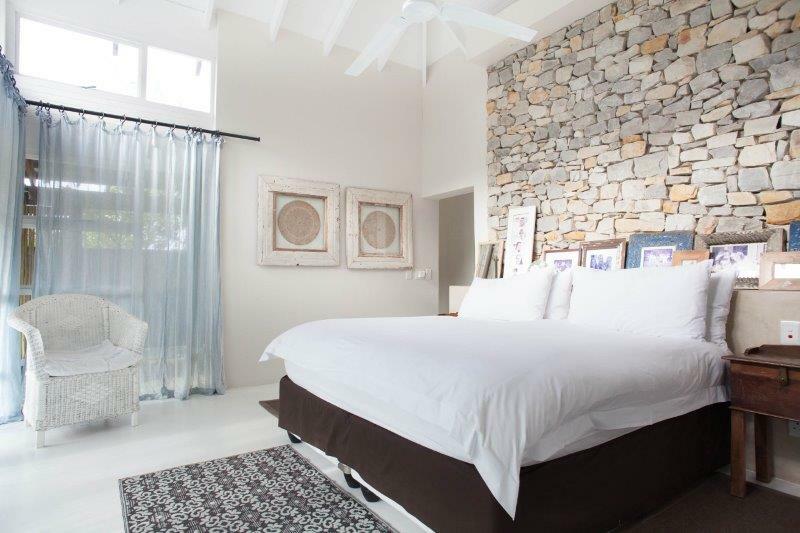 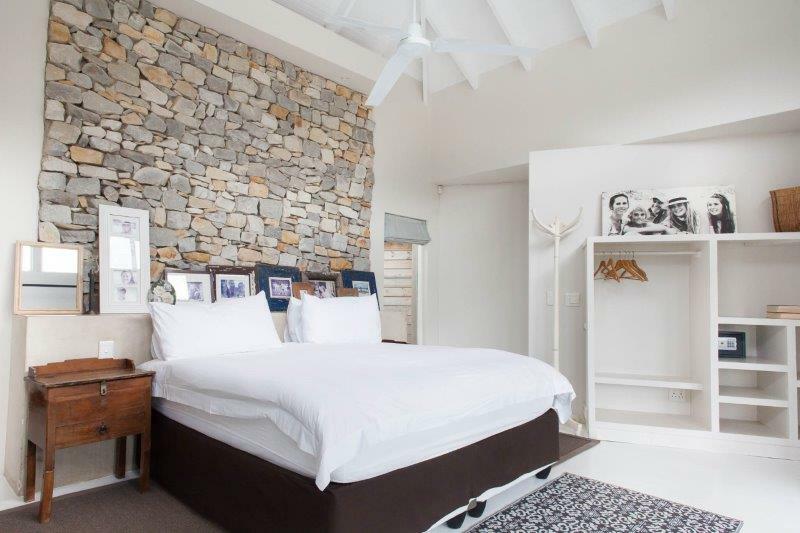 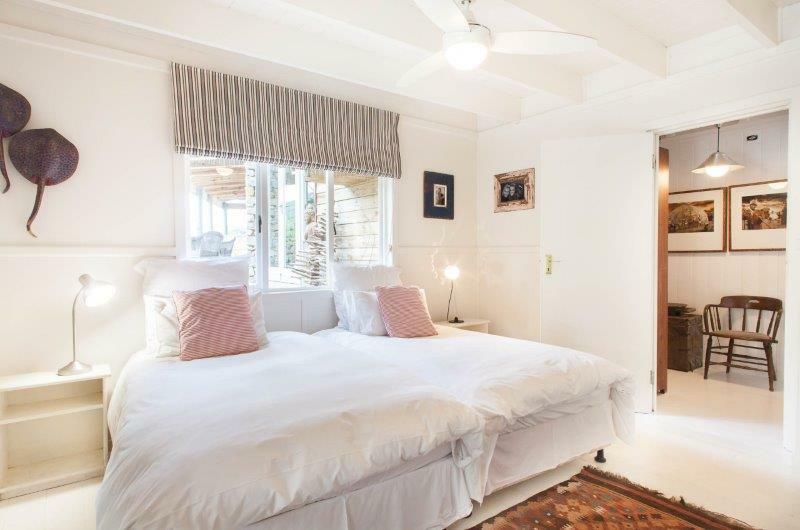 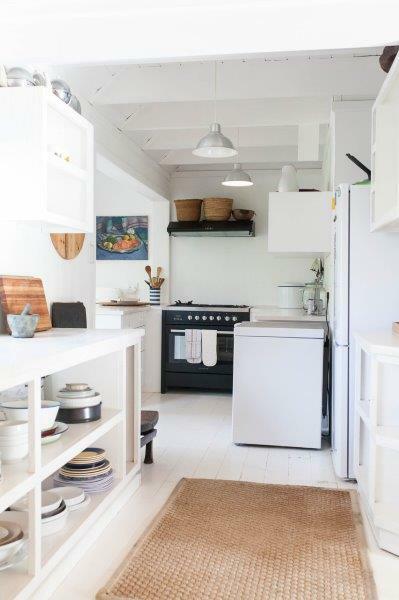 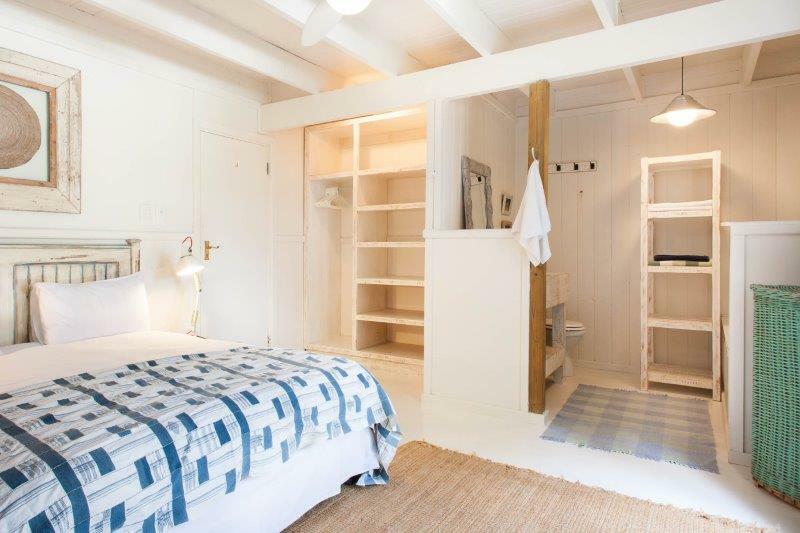 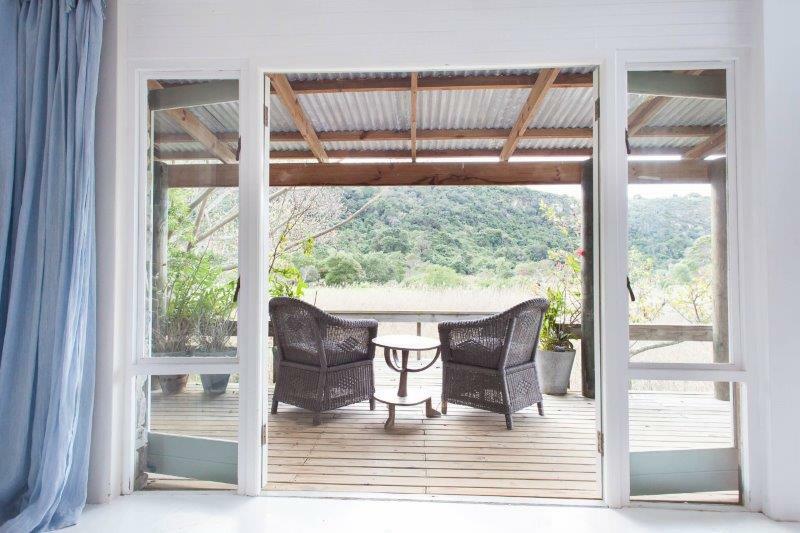 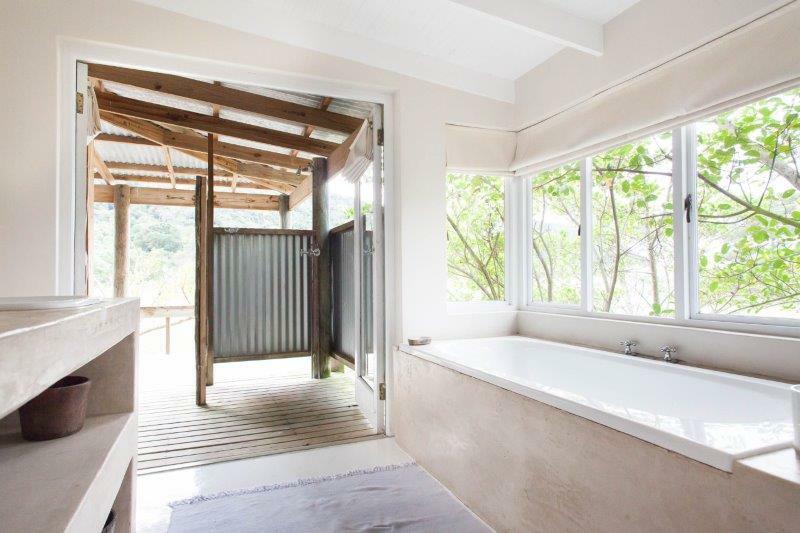 This is a unique property in Plettenberg bay for holiday rental, designed for a relaxing easy break, the kitchen is well appointed and the easy living indoor and outdoor spaces lend themselves to relaxing river life, yet only a short drive or walk to the beach or shops. 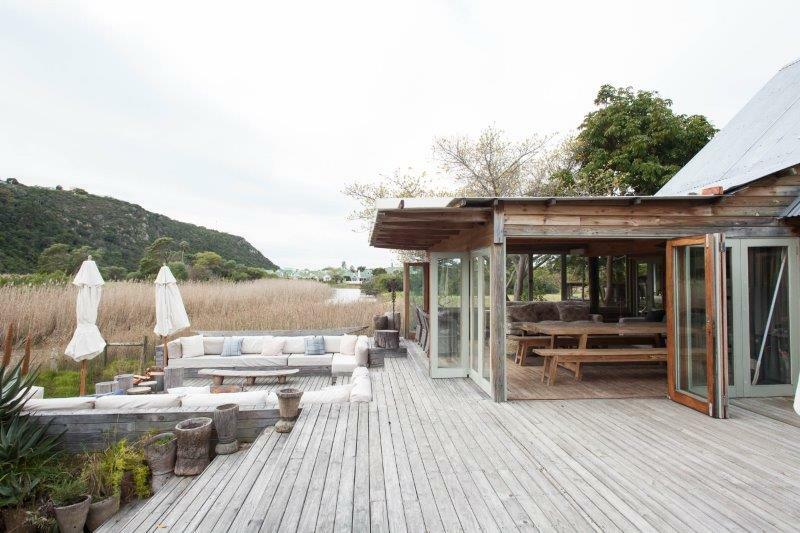 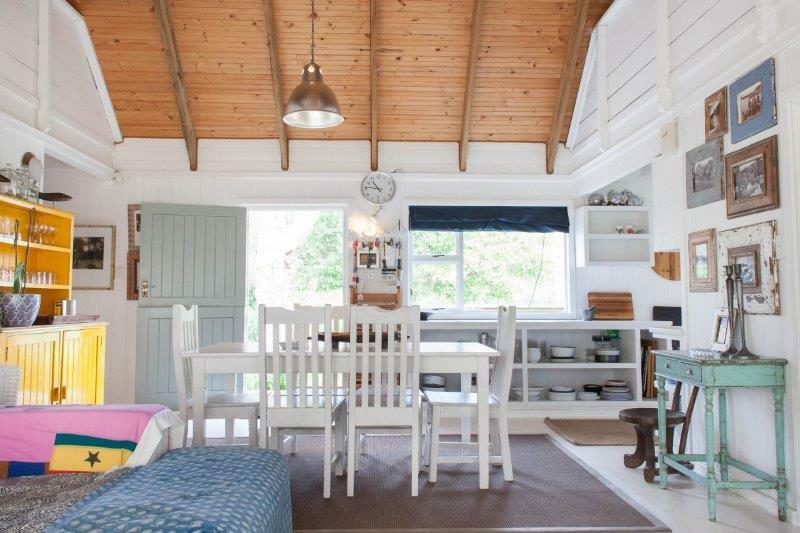 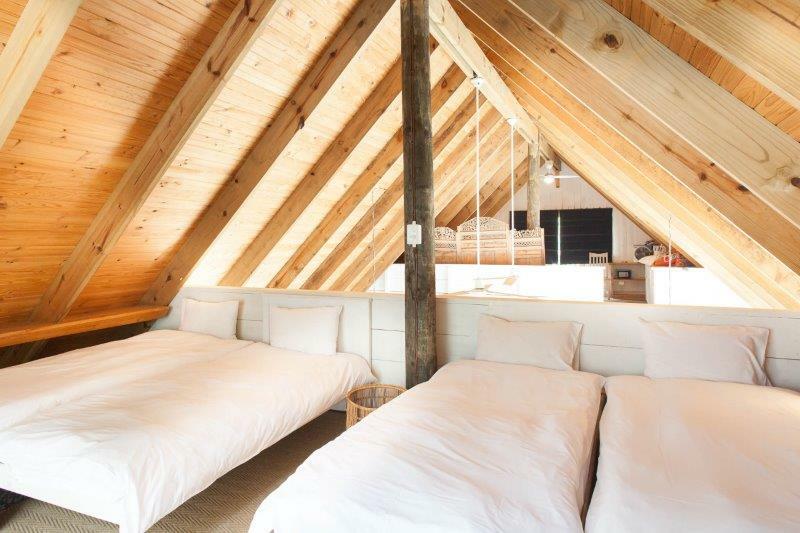 This house will never dissappoint , the perfect holiday getaway.